Finally, those of us who weren't quite quick enough to secure copies of the hugely limited 4 cd boxed set last year are now able to track down this gigantic compilation of some of the Cocteau's finest and rarest moments. The first package in this 2-part release details the band's single and rare releases from 1982-1990, arguably the finest period in their career. As I said in the review of the 4cd version, it's hard to be objective about your favourite band, but as anyone who has managed to track down this set will already know, it truly is something everyone should have in their collection. 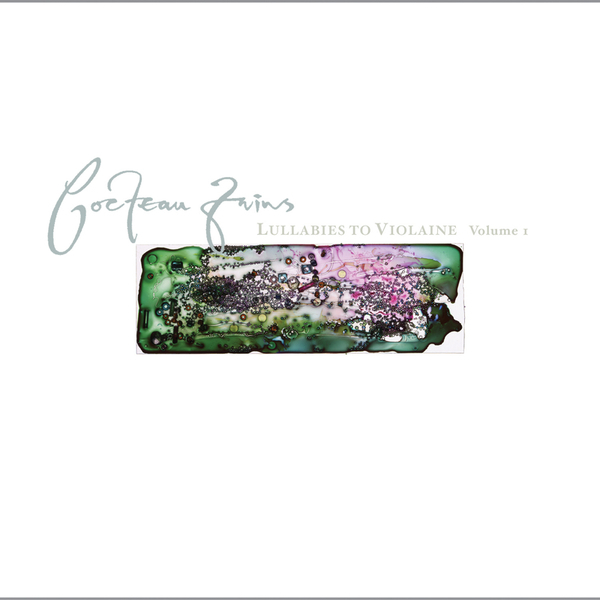 The EPs for Cocteau Twins were equally as important as the albums, but as time has gone on and the cds have continued selling and selling, the EPs have been relegated to second hand shops and charity shop bins. Now for the first time we have them all on cd, and it is a revelation hearing them together in this format, even though I already know all the tracks, to put them on and listen to them compiled is a joy, and forces me to rediscover tracks I might not be so familiar with anymore. This lovely double digipak release features classics such as the gorgeous 12" mix of 'Sugar Hiccup', the utterly beguiling 'Pink Orange Red' (one of the clear highlights of the set) and the heartbreaking 'Love's Easy Tears', but it's pointless really naming tracks, there is just so much here to sink your teeth into. As essential as it gets.